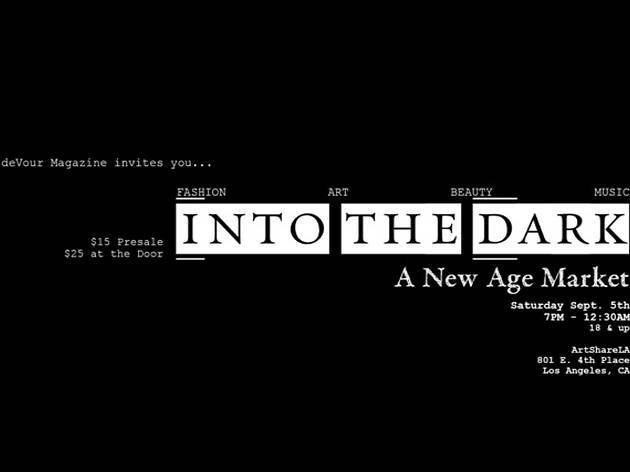 DeVour Magazine is hosting a night sure to bring out the high-end fashionista and free spirit of all in attendance. 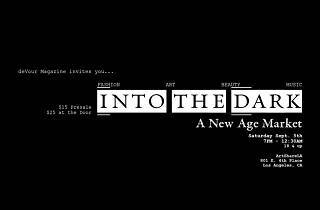 This after-hours bazaar, held at Art Share LA, will include runway shows, live body painting, a fortune teller and fire dancing. Fully immerse yourself and make sure to dress the part, because the night will be documented by deVour's very own for your chance to appear in their next issue.